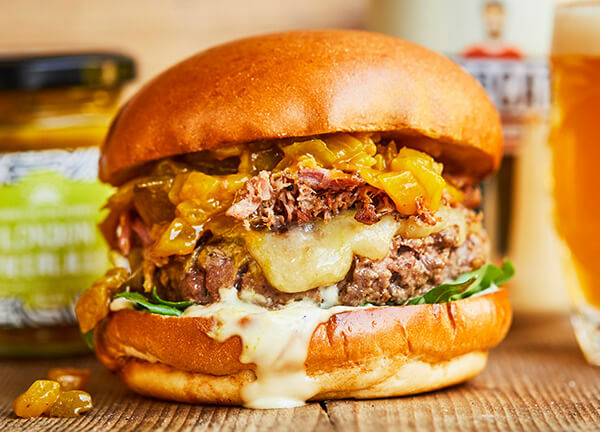 Pre-order and pay online, then pick up your burgers from our Piccadilly restaurant when they're ready. 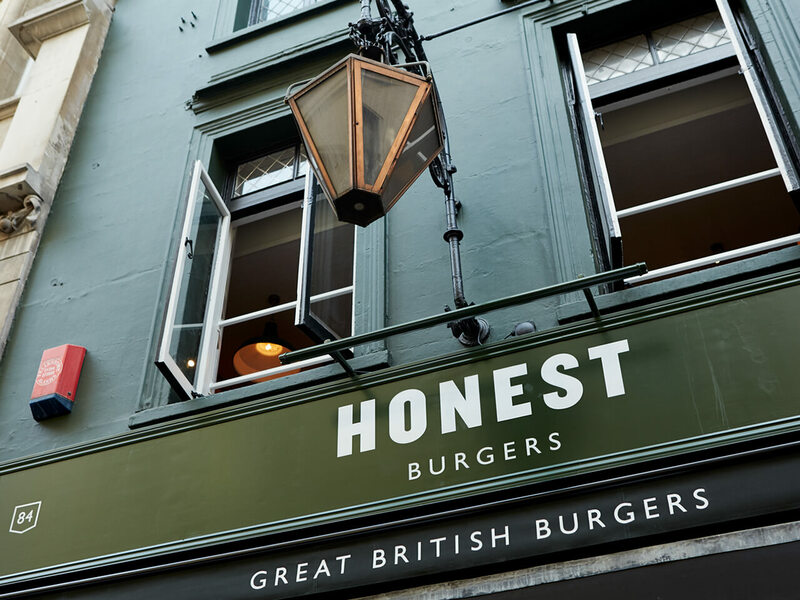 If you order an Honest burger – any burger – it comes with rosemary salted chips. 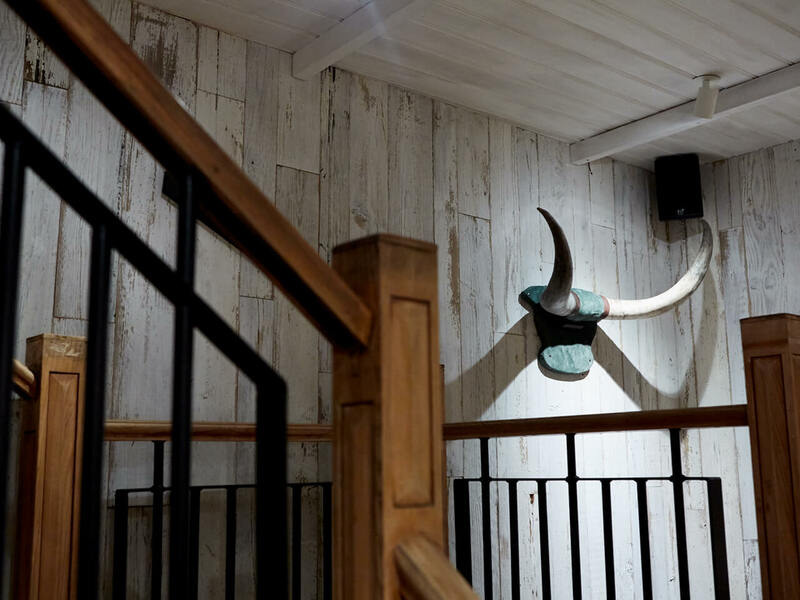 They’re not an extra; they’re an essential. 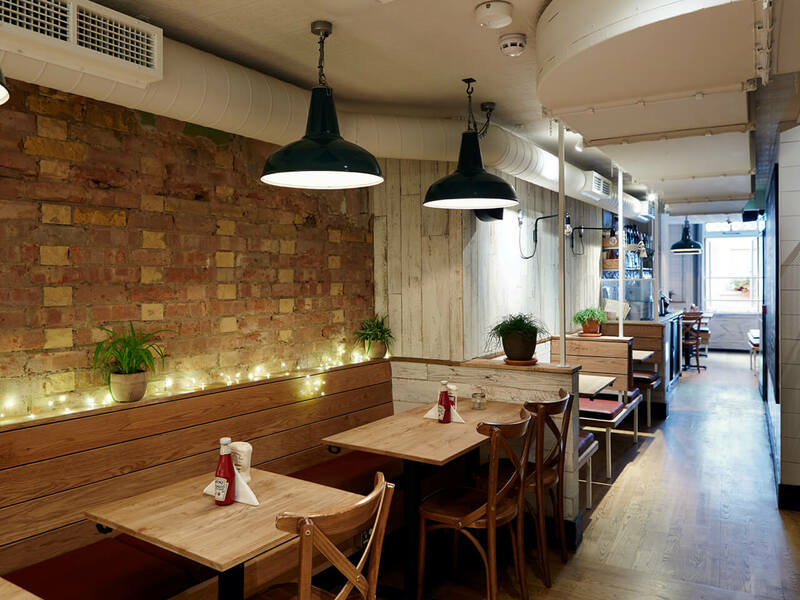 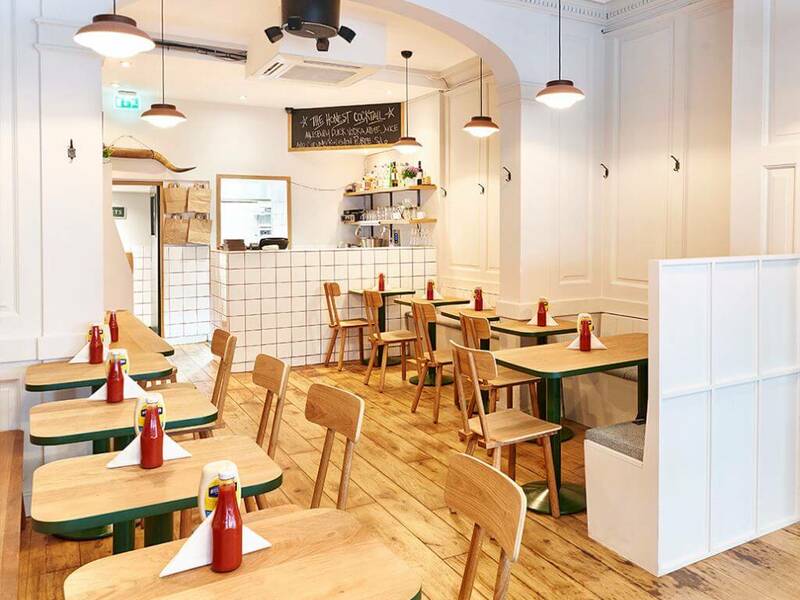 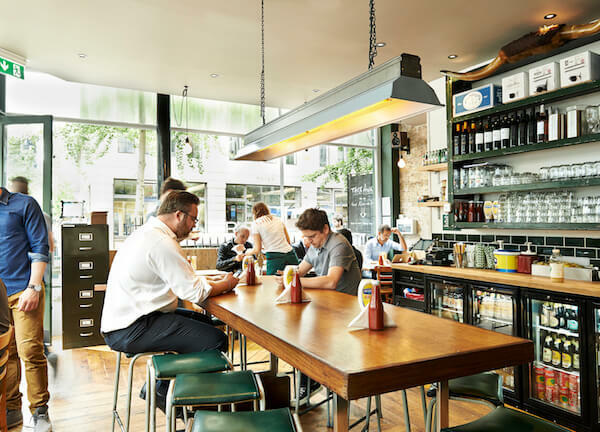 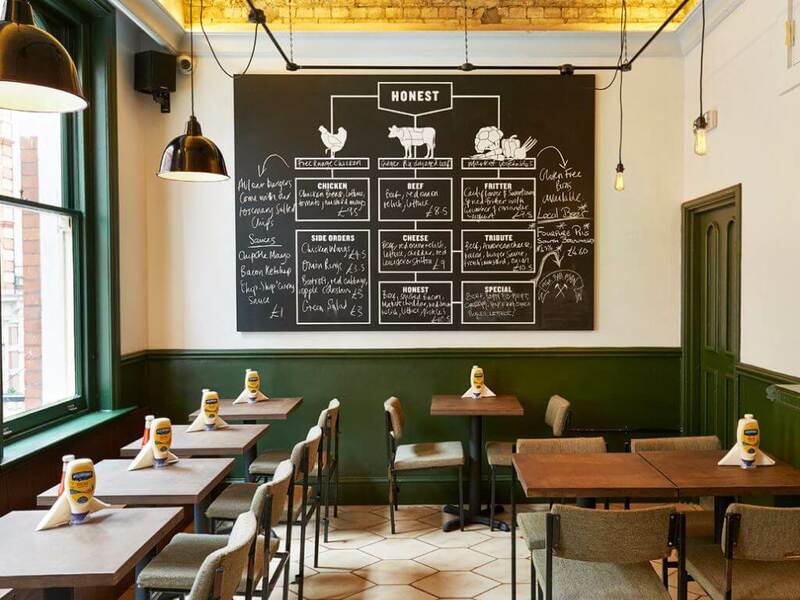 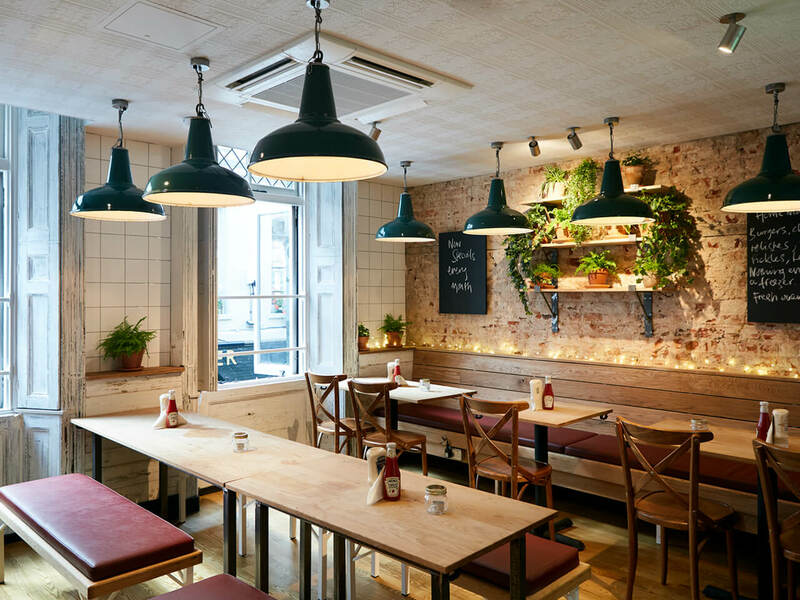 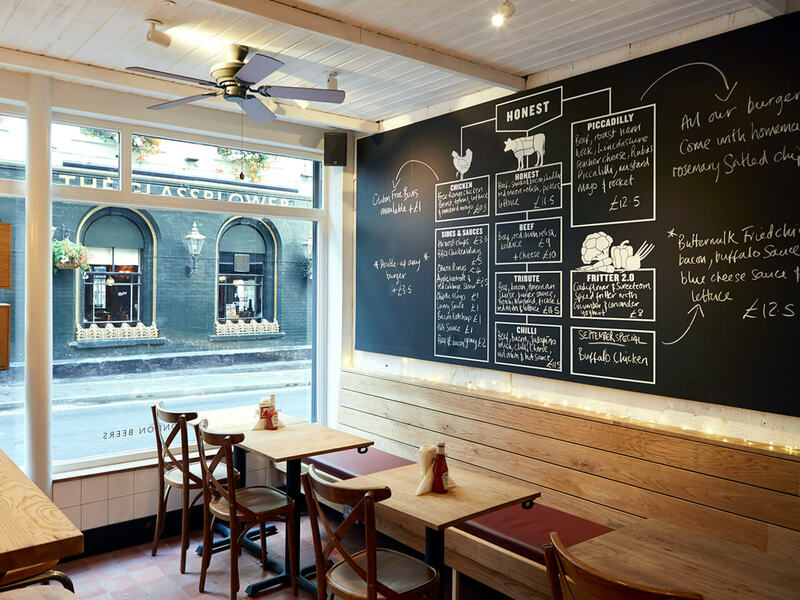 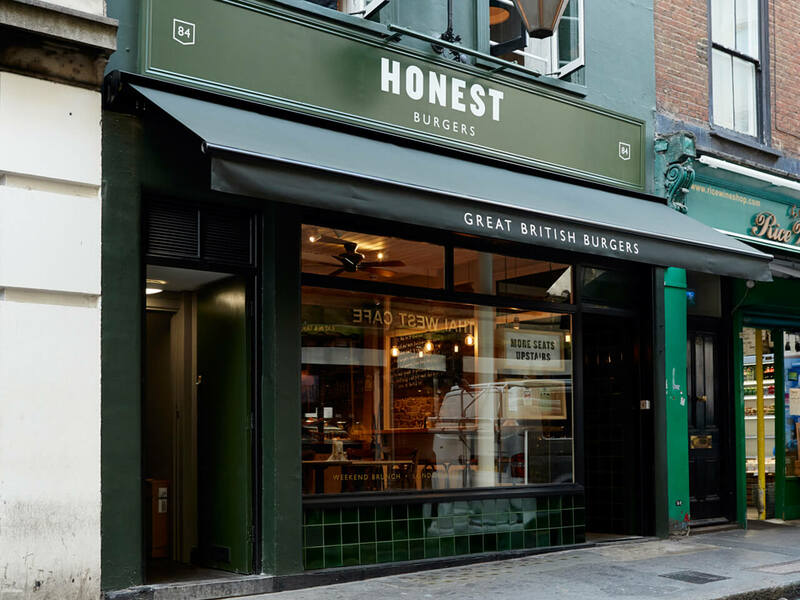 Find Honest Burgers Piccadilly just a short walk from Piccadilly Circus, in the heart of Soho. 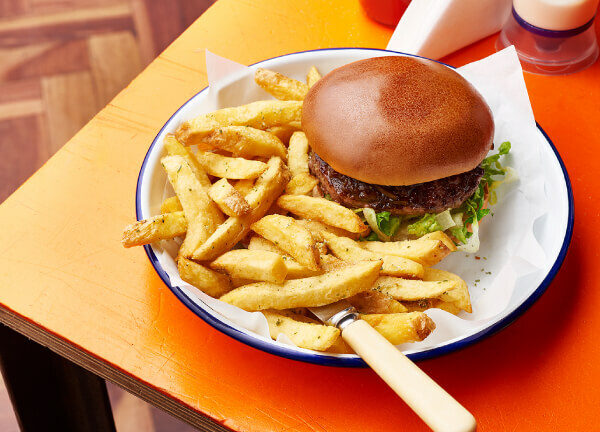 Our burger restaurant is also moments away from the busy shopping areas of Regent St and Carnaby, and the many local theatres on Shaftesbury Avenue including the Apollo Theatre, Queen’s Theatre and Gielgud Theatre.